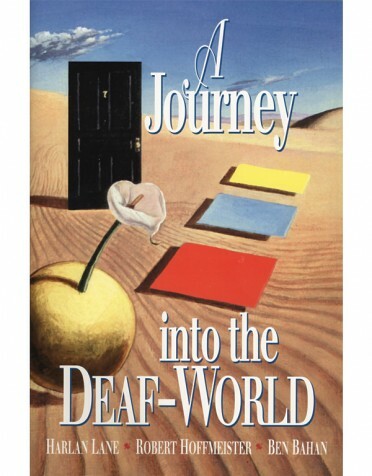 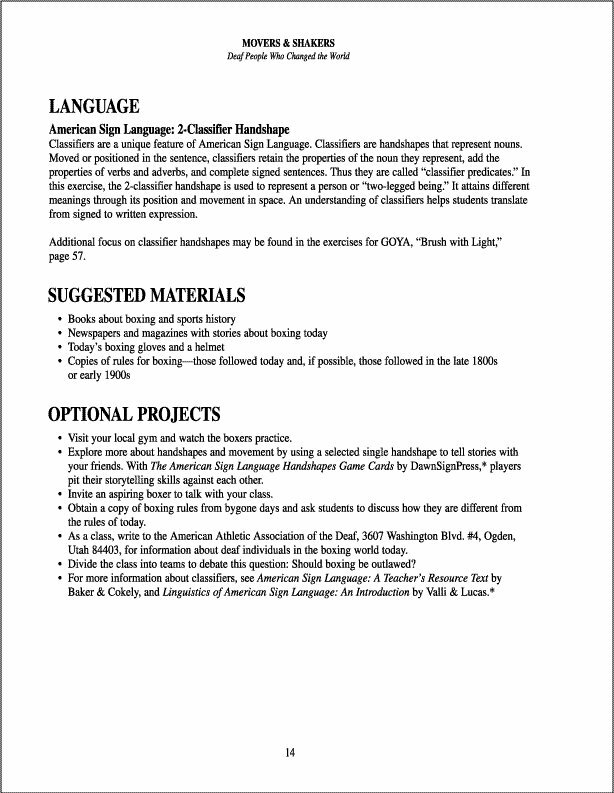 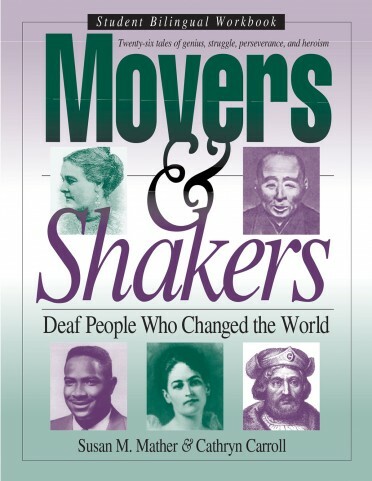 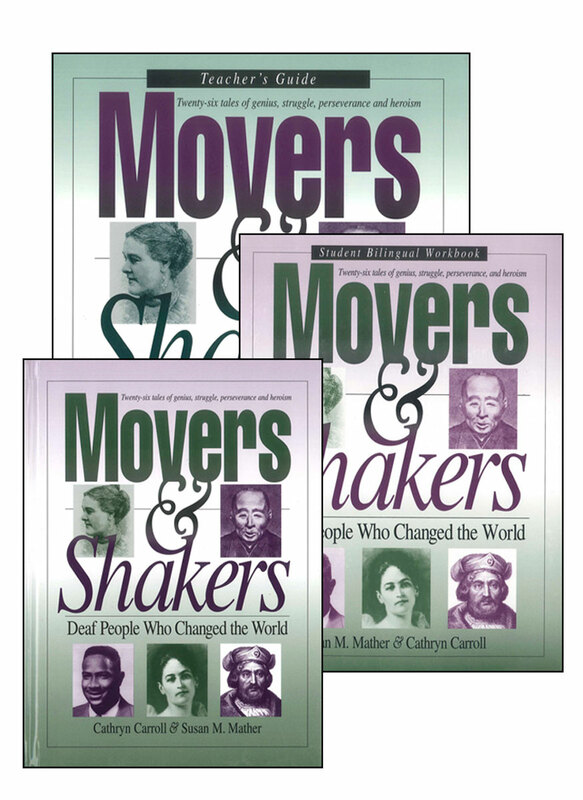 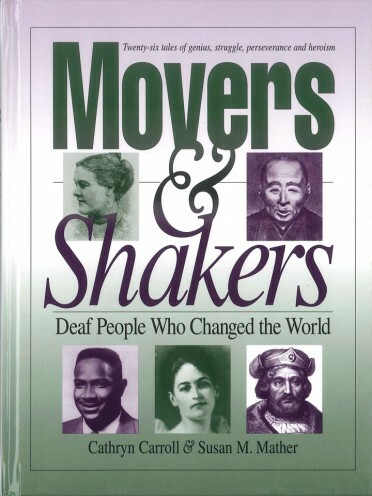 With the Teacher's Guide and the accompanying Student Bilingual Workbook, you can build a successful, multifaceted program that enables your students to learn more about the heritage of today's Deaf people while deepening their understanding of important elements of American Sign Language and English. 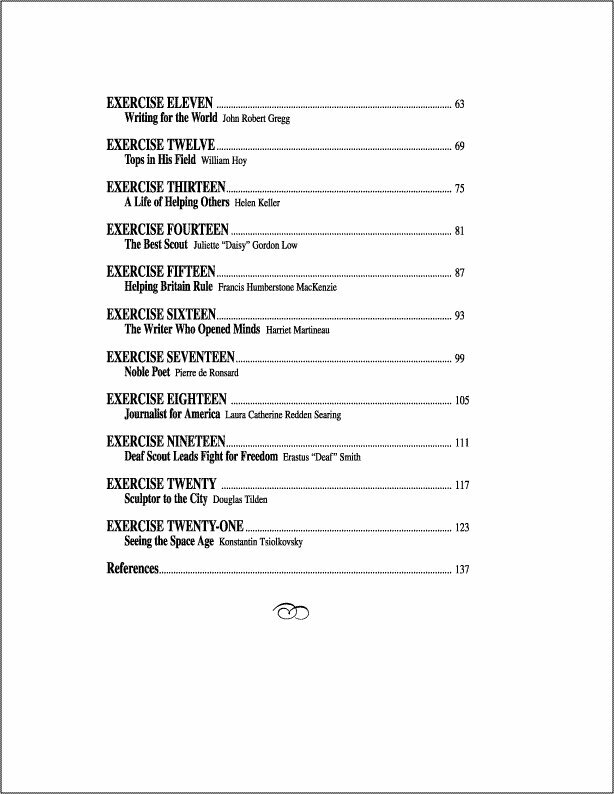 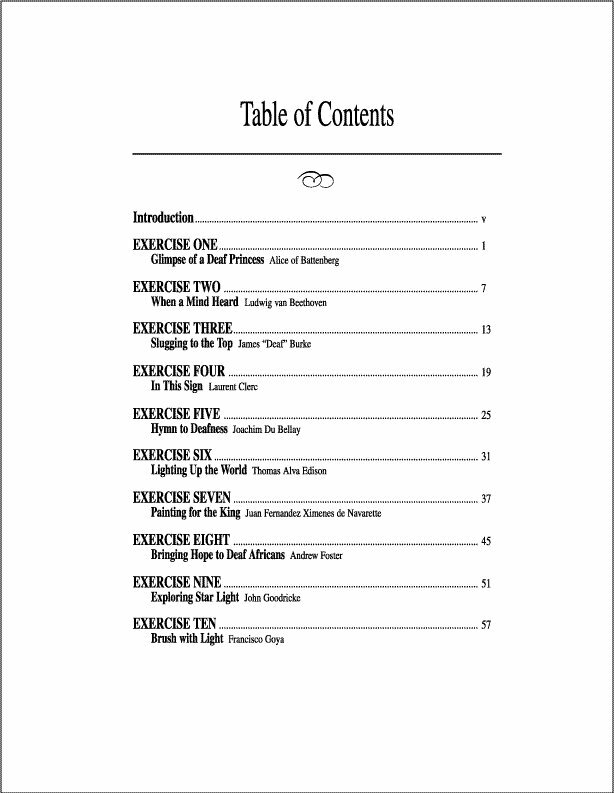 Twenty-one of these stories have accompanying exercises in the student workbook. 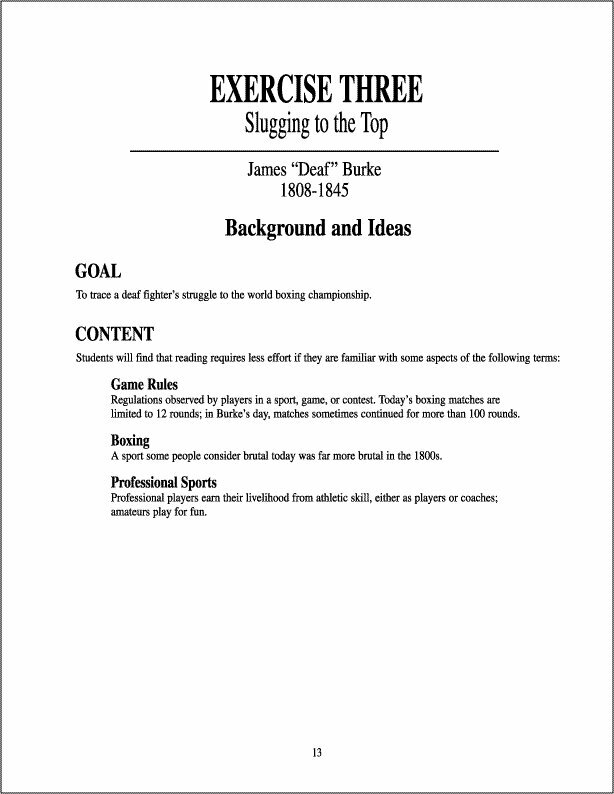 Each exercise encourages students to develop and apply their knowledge. 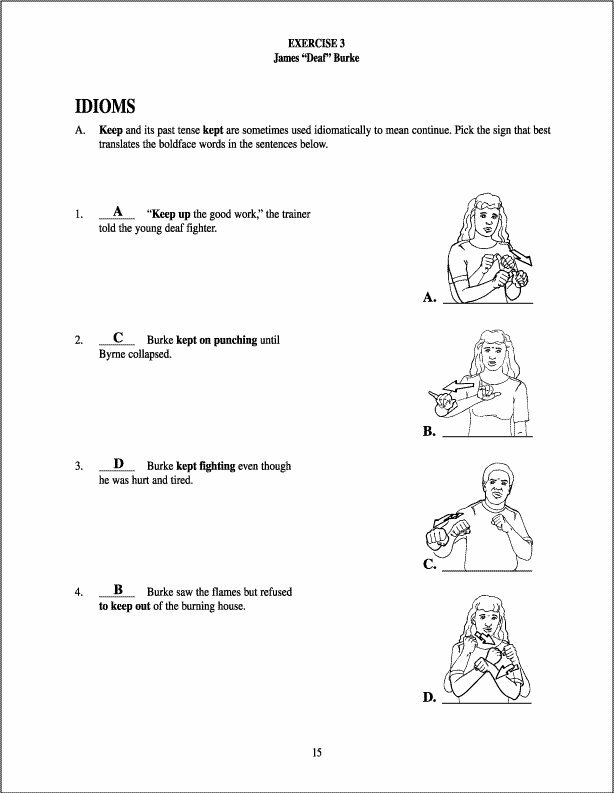 Using American Sign Language, students explore classifiers, directionality, synonyms, and “handshape homonyms.” Using English, they tackle idiomatic phrases. 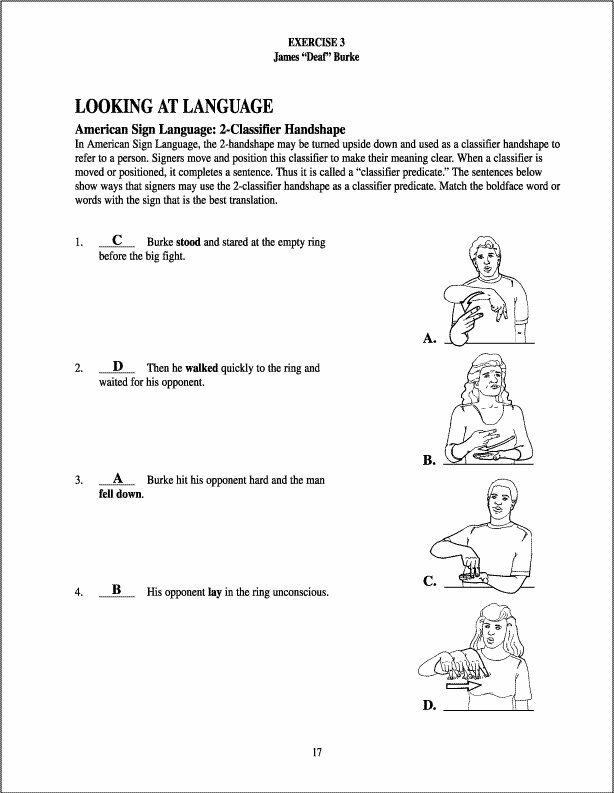 The exercises provide valuable and lasting insights into these two rich languages.